If you only read one article today, let this be it. Originally, the idea started as a seed when I felt guided to write about the life-changing effects of ayahuasca with a few very brief mentions of real life examples here and there. The idea took on a momentum of its own and as I began collecting stories from those I know whose lives have been greatly impacted by ayahuasca, I received some incredible responses and before the day was over, I knew I am meant to be a conduit to share the stories of these courageous souls whom I am grateful to have in my life. All of them have given me permission to disclose the amount of information that felt right to them. As the world is waking up, more are searching for holistic methods to heal trauma, release painful past and reconnect with their heart and soul’s wisdom, and ayahuasca is one of these modalities. She is no fairy grandmother (though she can come close), and it is my firm belief that we are not meant to have a cure-it-all magic pill in life because that actually defeats the purpose of life and disempowers us by removing our free will to choose and create our own realities. However working with something such as plant medicine can shift who we are at the core and assist us in making bold and soul-aligned choices to achieve greater freedom and joy in life. Ayahuasca is a South American entheogenic brew. The translation of ayahuasca is “vine of the dead” or “vine of souls,” and it allows access to dimensions that are usually inaccessible to the heavily conditioned human mind. With the medicine, unconscious deep emotional wounds and shadow aspects of the mind that are the culprits that hinder us from living our lives to the fullest are integrated while new insights and perspectives about the self, world and universe are introduced all within the individual’s consciousness. The results are usually profound healing and significant life transformation. There is an emerging body of medical research on the effects of ayahuasca and plant medicine, which I will not cover here. To me, there is no better way to spread the message than to share with you the transformations I have witnessed in my own life, as well as others, after ayahuasca. Most people who drink ayahuasca for the first time go with a set of expectations only to come out having experienced something drastically different. The best way I can describe this is since the medicine is universal intelligence, she can provide you with the quickest and most direct way to receive a certain lesson or insight in response to the main challenge that is standing in your way, and the mind does not always comprehend that before (or during) the ceremonies. For my last ceremonies, one of my main intentions was to fully understand reality creation. Prior to that, I imagined it to be a fun ride in which I would be shown mysteries of the universe only to find myself sucked into the deepest and darkest pit of mental hell that I was unable to get out of. While being trapped in that terrifying space for an eternity (there is no space-time once you drink the medicine), I experienced the true meaning of presence and surrender. During the months after the ceremonies, I slowly integrated that piece into my life and realized just how much I was standing in my own way of exercising my power of manifestation with too many attachments and expectations. The surrendering experience was the missing piece of the puzzle for me. The medicine always has a way of fulfilling your intentions, though sometimes in the least expected manner and the realization often isn’t revealed until weeks or months later. The key is to ask, trust, and allow. Many seek the healing of ayahuasca as a last resort after conventional treatments have failed them. While not even the most experienced shamans can promise what ayahuasca will deliver as the grandmother medicine does not respond to rational demands, she is known to create miracles for all those who embrace her with an open mind and have the ceremonies in proper settings. Gerard Powell was a successful businessman who made his millions by his 20’s. Contrary to the common belief that money and success contribute to happiness, Gerry suffered from prolonged depression and addictions. Despite his endless attempts with innovative treatment options and rehabs for his addictions, nothing alleviated him from the pain as he lived in a state of hopelessness. When Gerry encountered plant medicine, within one night, he experienced the miracle of complete healing. As his journey with plant medicine continued, inspired by his own transformation, he was led to the decision of using his resources to open Rythmia – a medically licensed wellness center in Costa Rica where guests can work with plant medicine in a safe setting under his mission of making this powerful healing modality accessible to everyone. It is not uncommon for people to experience a shift in destiny that leads to a greater life mission after plant medicine. Rodrigo Niño is a real estate developer and leading commercial real estate crowdfunding expert in New York who was suffering from stage 3 Metastatic Melanoma and end of life anxiety at age 41 years ago. Worse, after two surgeries, his odds of survival were about 1 in 3 over the next five years. Out of desperation, his path of seeking alternative healing led him into the jungles of Peru where he drank his first cup of ayahuasca. After one ceremony, his fear of dying completely vanished. Upon receiving his second chance to live after his miraculous transformation, Rodrigo decided there is no higher calling than to dedicate his life to initiate a global mental health revolution that allows individuals and communities worldwide to fund psychedelic-assisted therapies to support those suffering from mental health as well terminal illnesses. As a result, Rodrigo recently launched a crowdfunding campaign Fundamentalthat has partnered up with MAPS to support scientific research on psychedelic-assisted treatments for depression, end-of-life anxiety, PTSD amd addictions. Miracles with ayahuasca come in all shapes and sizes; they can be insights, revelations, eradication of fears and addictions, relationship shifts, relocations, career changes and altered life courses. The common theme? If you do the work, you will get to release that which longer serves you, tap into your power of choice, and write your own destiny — and she will do everything within her power to assist you. The vine connects those who are meant to meet no matter how far away they are from each other, and it does so in the most amazing ways. After I published my first ayahuasca article, Teachings of Ayahuasca – Creation, Death, Rebirth, and 15 Essential Life Lessons months ago, I was contacted by someone who lives in a remote area in the world who ended up becoming a friend of mine. At the time, he felt guided to attend a ceremony and we chatted about his options. I felt a strong intuition to introduce him to someone at a plant medicine center without the slightest idea at the time that within a couple of months, his connection became the source of another powerful but rare healing modality my friend needed for his chronic back pain. In fact, the center he connected with is one of the few in the world that offers it. It was as if the vine reached out to all of us who live in three separate countries and connected us with its invisible threads. In fact, I would not have known any of the people whose stories I am sharing now had it not been ayahuasca. The interesting thing is though the medicine brought us together, it did so in many different, even unconnected settings through all sorts of synchronistic events spanning across many months. Each person has played a unique role in my own transformation throughout time, some have become friends for life. After ayahuasca, it is impossible for most to live the same way they did subscribing to a set of cultural values and conditioned beliefs. The “downloads” the vine offers during ceremonies are mind altering if not life changing. Your priorities shift as you come to realize what truly matters to you in life. Carla, a former Upper West Side resident in New York who was part of the grind spent most of her life slaving at jobs like a drone and living in the shadows of fears she inherited from her family. During her 4th ceremony, she received an incredible amount of insights that allowed her to release her fears and tap into her power. I still remember within one week after the retreat ended, I received an email from Carla sharing she resigned from her soul-sucking position. With three months, she sold all her belongings and moved to Costa Rica. The last time I heard from Carla, she is a completely liberated wonder woman and was on her way to touring Galapagos Islands with new friends she met along the way and dancing with the locals! It is hard to believe that this is the same woman whose eyes were full of doubt regarding the uncertainty of her future just months ago. Note that no one has to pack up and take off after ceremonies. However, if you integrate the gifts from the medicine and allow them to guide you, your life will most certainly begin to align with the calling of your higher self which in turn will offer you opportunities to shed the unnecessary baggage and live with lightness, liberation and passion. This is another common effect of plant medicine in general. 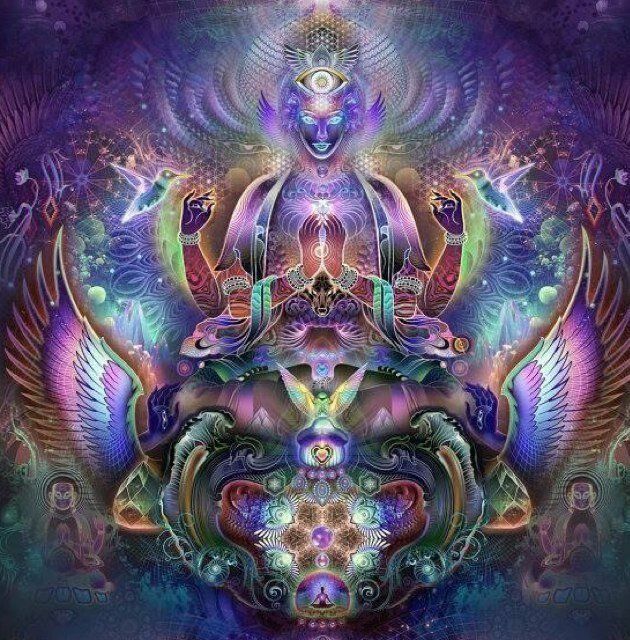 Once the medicine lifts the veil of the illusions of separation, mortality, duality and space-time, we see reality and ourselves as what we truly are – the One energy that is manifesting itself in an infinite number of ways. 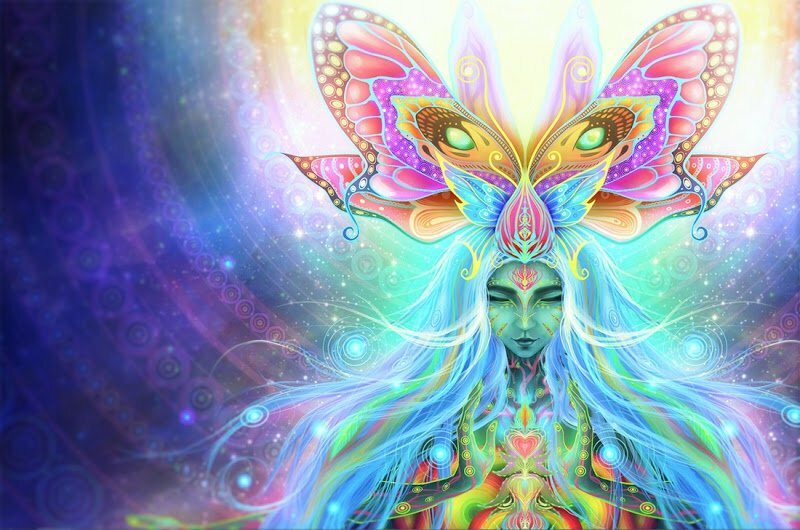 Many report experiencing themselves as one with plants, earth, sacred geometry, the universe and each other while embodying the truth that we are, and everything is the frequency of divine love. After experiencing that, as the dawn of awakening approached and I wanted to quickly jot down a few notes about my night, I was simply lost for words to describe the oneness and amount of gratitude coursing through my veins when the first morning rays hit my eyes. All I could do was extending my arms wide open to the rising sun on the mountaintop and losing myself in one gigantic cosmic hug. I finally experienced what I only knew intellectually for many years – it is real! We are consciousness having a human experience and we are all ONE!! There is no going back after experiencing yourself as the eternal light of all there is. How can you hold grudges or attempt to harm another knowing they are your own? How can you not want to nourish and care for mother earth given she is your beautiful creation? 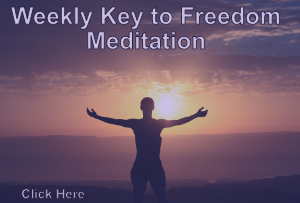 How will you now look at the challenges in your life after having experienced yourself as formless and timeless Source Energy that has neither beginning nor end? As these words are coming to me, I don’t know where this article will lead to and whose life it will touch, but I know this is much grander than a girl sitting in front of her computer typing away with fire at her fingertips and a passion to empower and awaken the world. It is no coincidence that our paths have crossed, and together, we are serving a greater purpose and partaking in the evolution of human consciousness. Wherever you are in life, whether you are just sick of your 9 to 5 life in the matrix or you are going through tremendous pain, I want you to know that you are not alone and you absolutely have choices. It doesn’t have to be plant medicine as we all have our own journeys. The key is find your path that works for you. Every person in this article, regardless of their background, suffered in their own ways but found a way to push through their extraordinary awakening, and became grander versions of themselves and channels for divinity. You are something far more expansive than you can ever imagine. You are magnificent, powerful and eternal; the heartbreaks, the ailments, the stress, and the lack, none of those things can ever define who you are. You have access to all this and you can most definitely transcend anything that is limiting you now. And when you liberate yourself, your energy will liberate those around you and cause a ripple effect in the entire tapestry of human existence. Ask, and life will answer. Trust, and life will deliver. This is the promise of Creation – you are Creation. 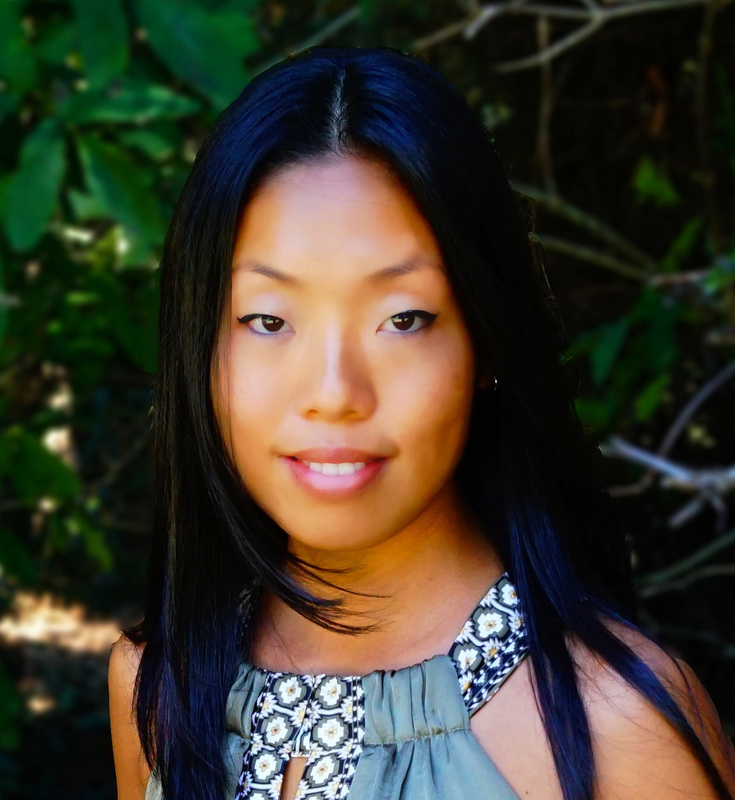 Juliet Tang is a Consciousness Empowerment Coach who works with individuals around the world via Skype. 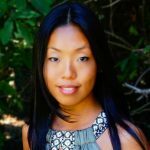 She began her spiritual studies at a young age and specializes in empowering those who are awakening to expand their consciousness, embrace their true power and master deliberate manifestation using a variety of coaching and healing techniques. Juliet holds a BA in psychology and MA in education, and was a social worker and teacher with a decade of teaching experience. Juliet incorporates powerful and practical tools such as visualization, NLP, reprogramming of the unconscious mind through trance work, vibrational medicine as well as mindfulness techniques into all coaching sessions. She also holds workshops on conscious creation and Reiki Certification in Midtown, NYC.